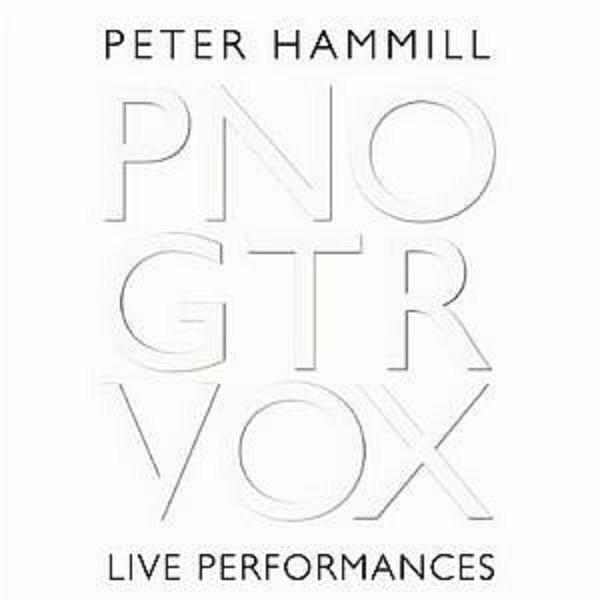 Pno, Gtr, Vox is a beautifully recorded selection of songs performed by Peter Hammill at a number of venues in 2010 with the honesty about a artist´s voice accompanied only by a single instrument. The first CD consists of songs recorded with only an piano for accompaniment and the second songs with guitar accompaniment,. As usual, Hammill gives us music intense and uncompromising. The songs are drawn from his long career that saw the light at 1969, with progressive grand masters Van Der Graff Generator. 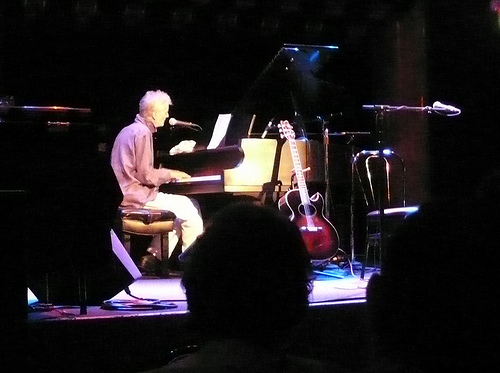 If there were a Hall of Fame dedicated to Progressive music, Peter Hammill no doubt would be among the first to be recruited . Available for Pre-order. This item will be released on December 6, 2011.